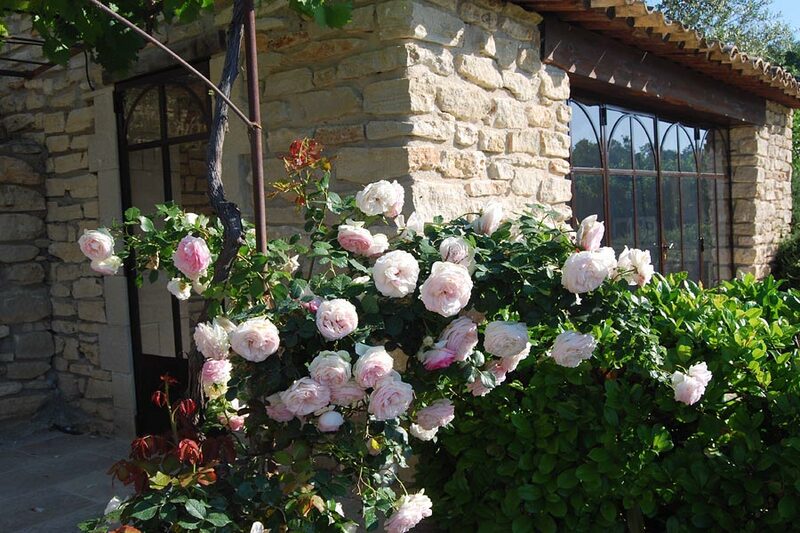 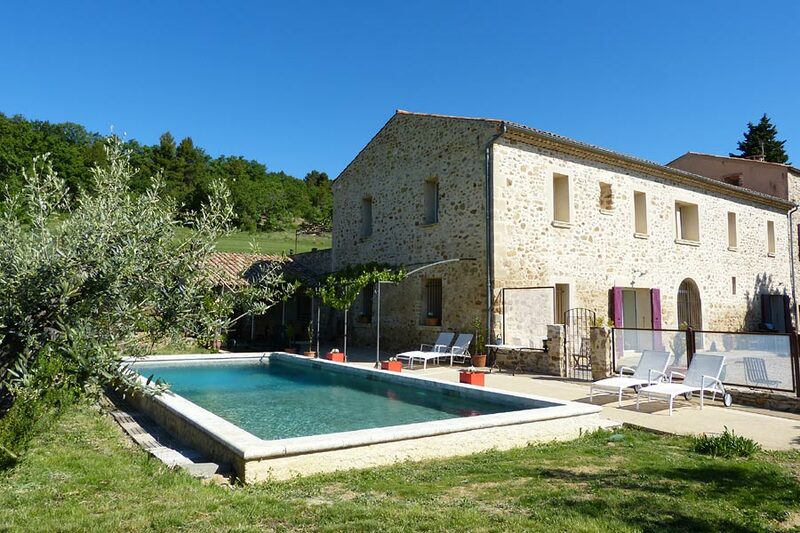 This lovely restored authentic Provençal farmhouse welcomes you all year round in order to give you the opportunity to have some rest in the heart of a protected natural area, on more than 100 hectares of land. 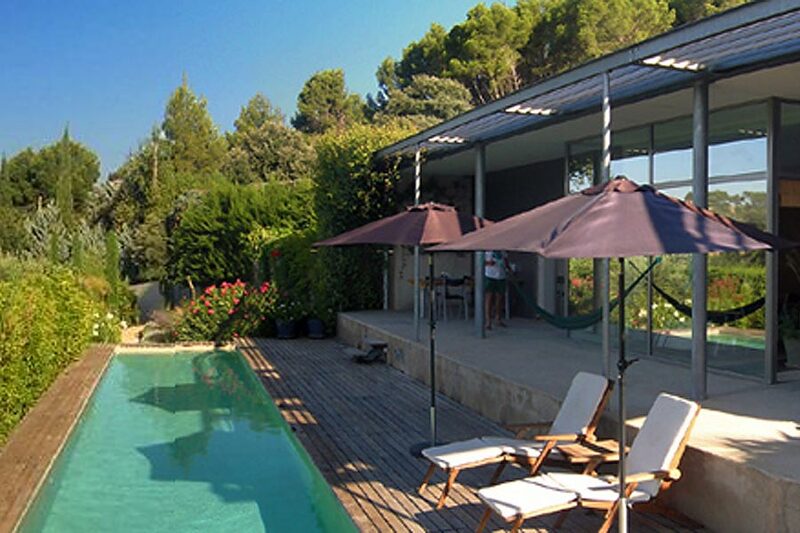 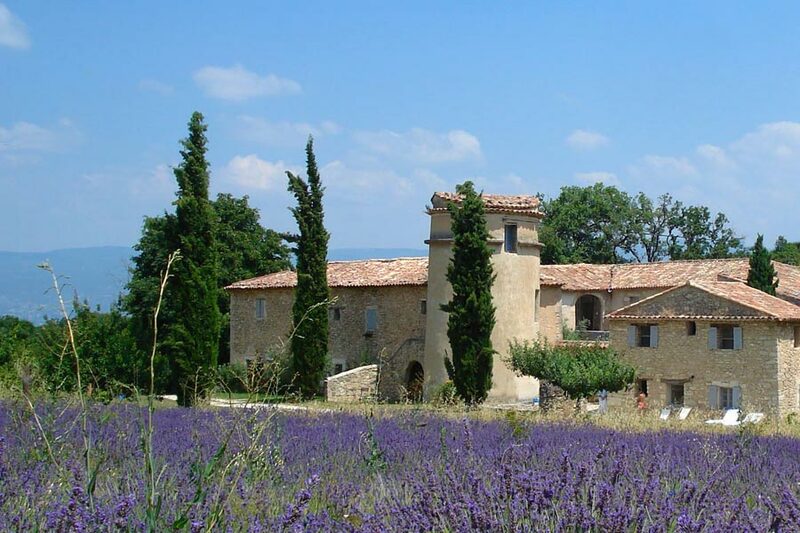 Have you been dreaming of living out your very own Odyssey in the heart of Provence? 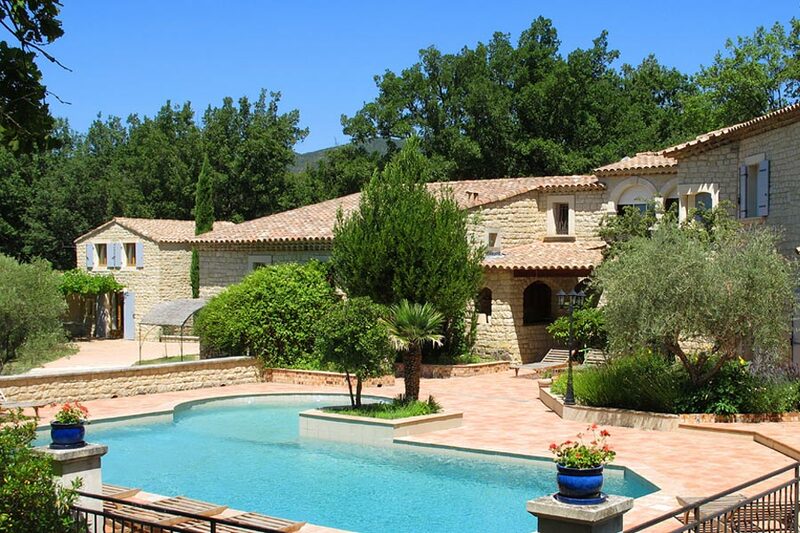 Then come and embark upon The Calypso, a solid villa reminiscent of¬†a four-masted ship, anchored in Cadenet, in southern Luberon. 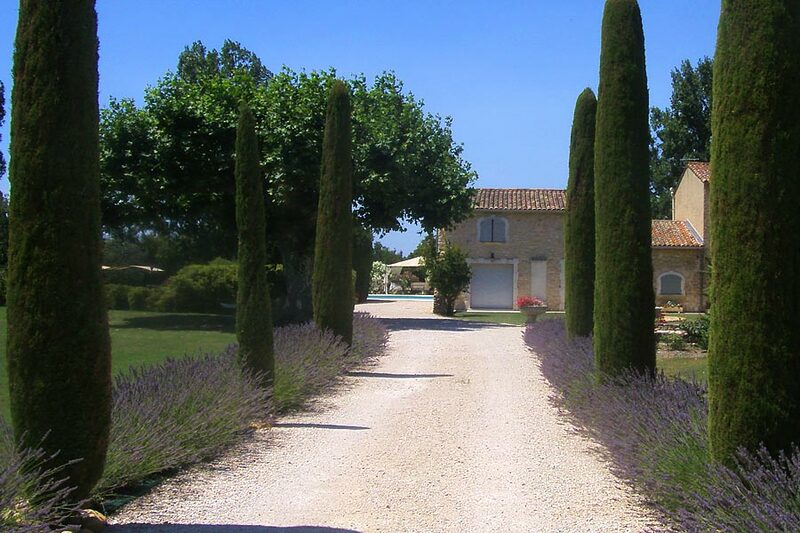 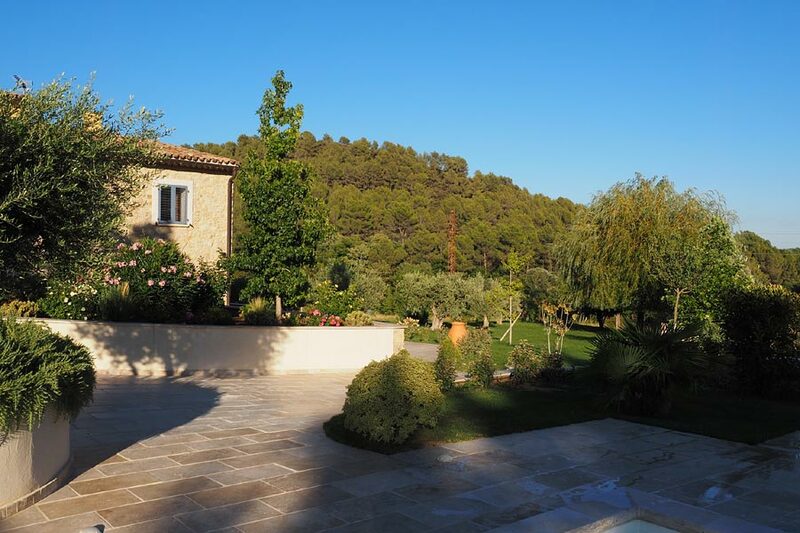 In the heart of the Nature Park of the Luberon, 2 kilometres from Cadenet, a picturesque and traditional Provençal village, l’Oliveraie is a true invitation to enjoy the celebrated lifestyle of Provence. 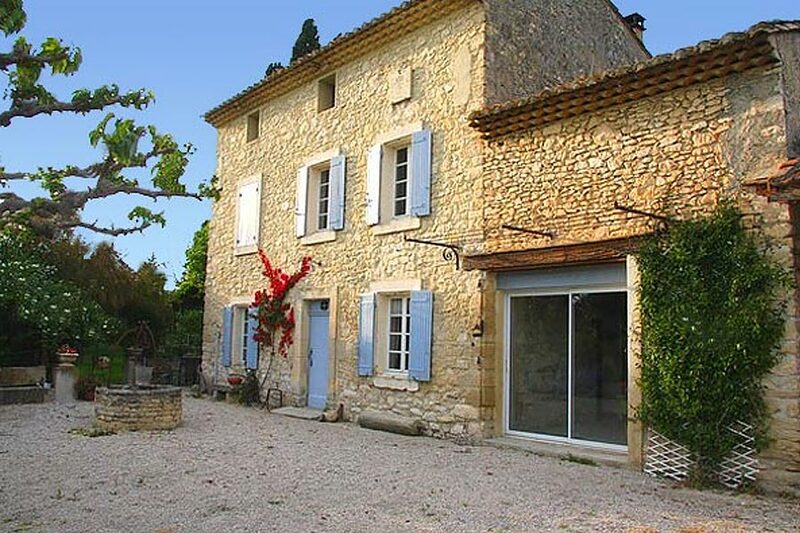 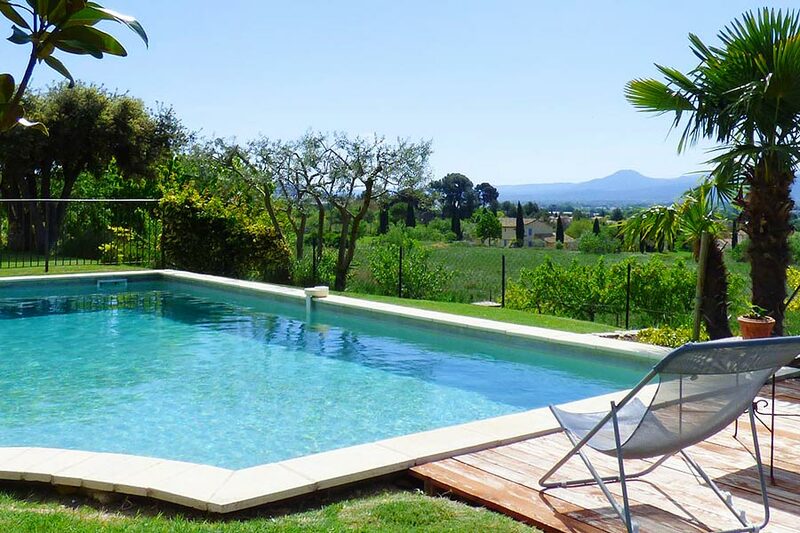 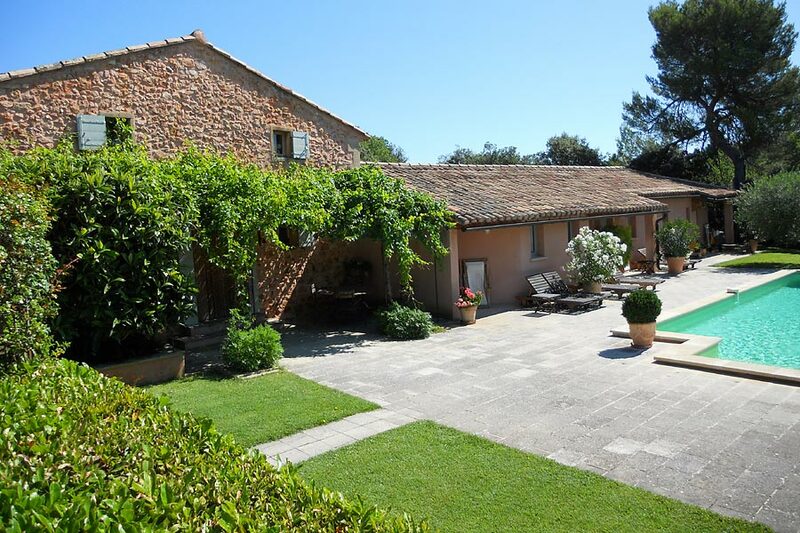 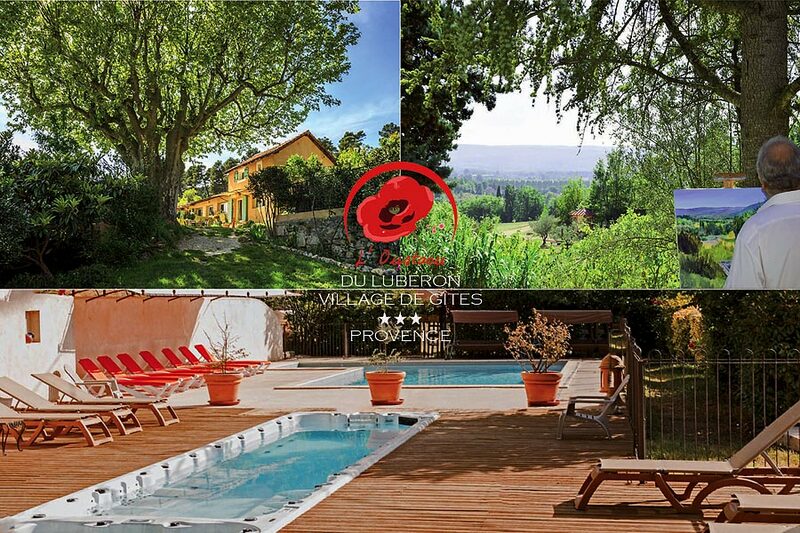 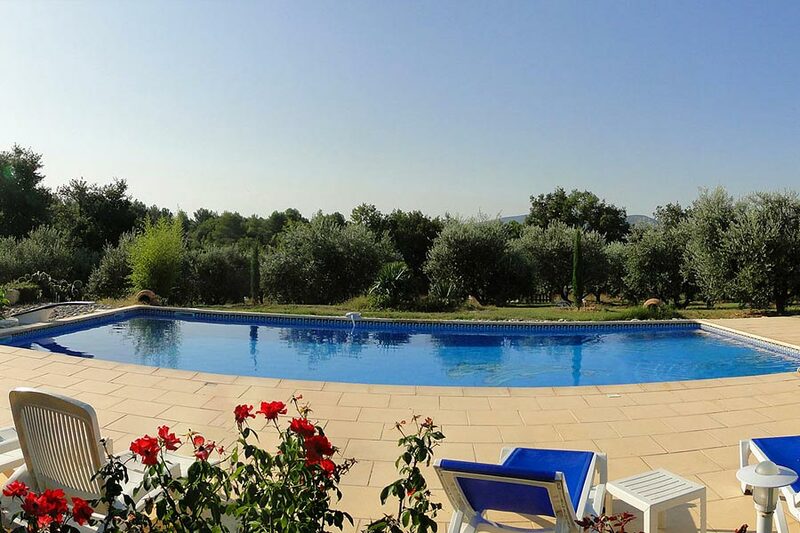 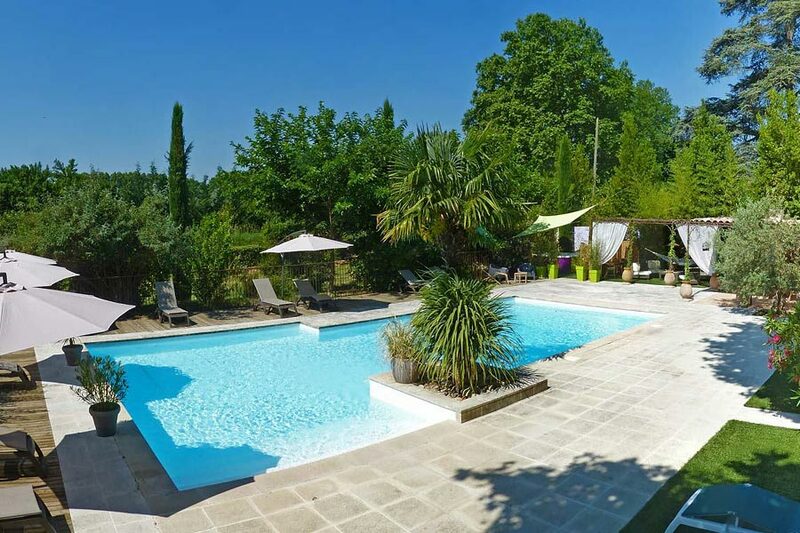 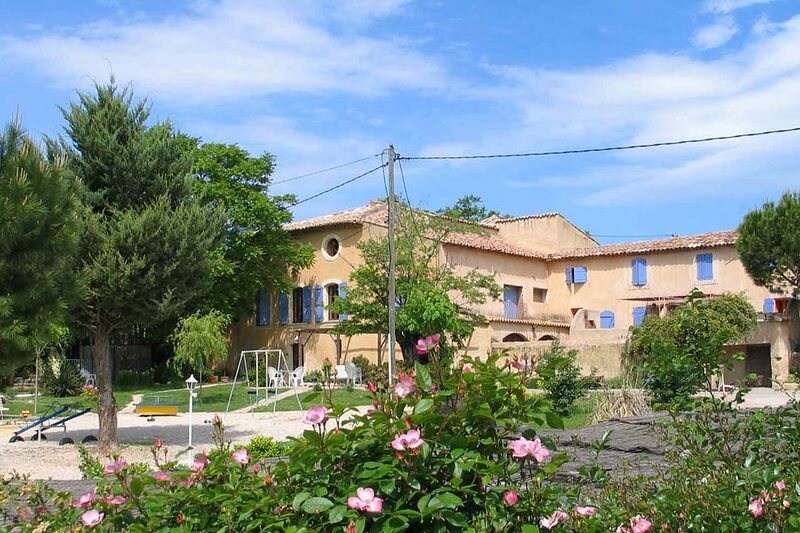 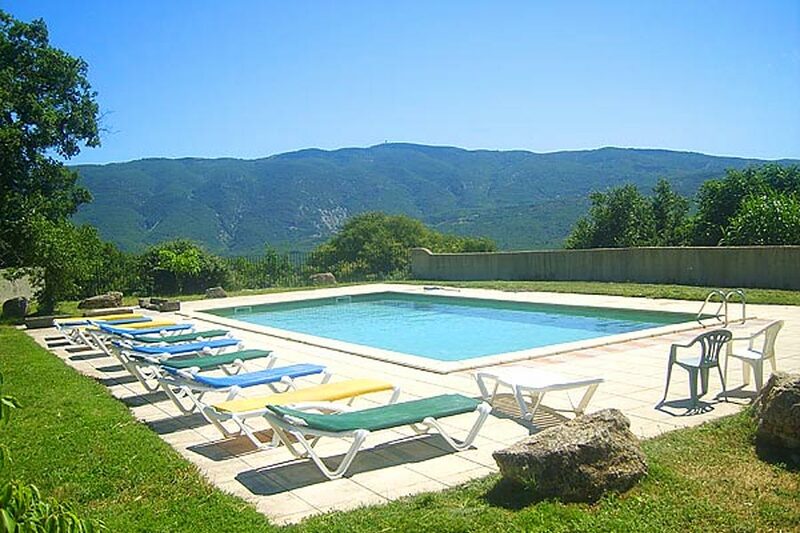 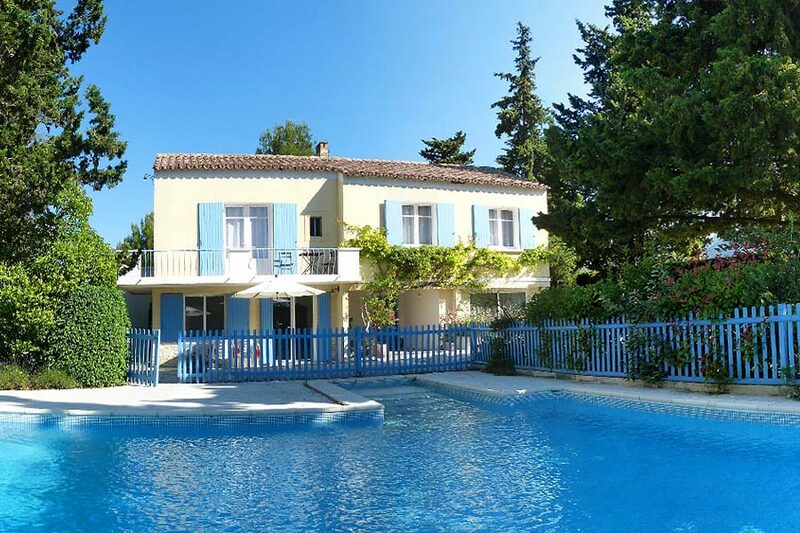 Between Avignon and Fontaine-de-Vaucluse, on the cusp of the Luberon, this is 2 independent gîtes with air-conditioned, in an 18th century priory set in landscaped grounds with a swimming pool.